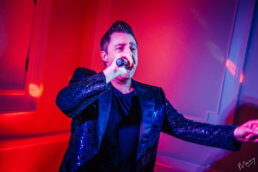 Robbie Williams Tribute Act | Andy Wilsher Sings! 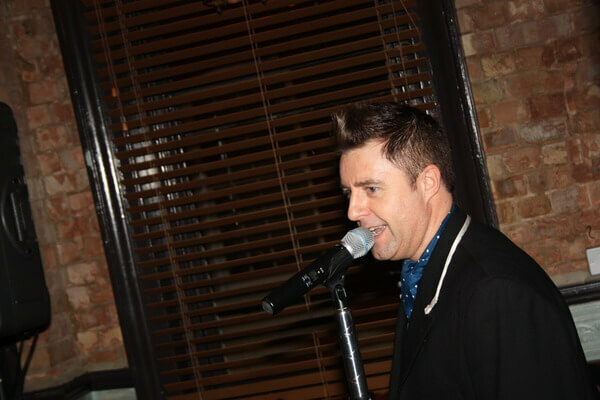 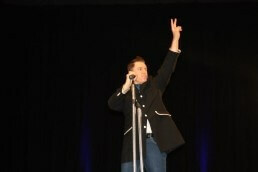 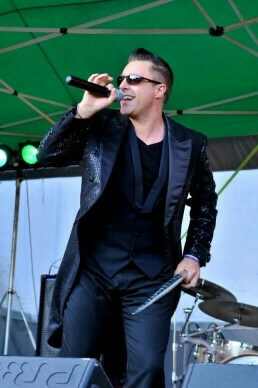 Scroll down for more Robbie Williams Tribute Show Videos and Sound Clips. 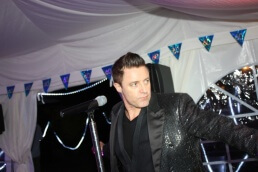 Let Andy Wilsher entertain you with his professional Robbie Williams tribute act and be dazzled by a performance that will blow you away! 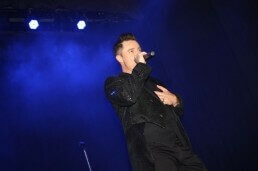 Enjoy the combination of thrills you would only expect from one of Robbie’s shows, emulating the true attitude and charisma of the man himself. 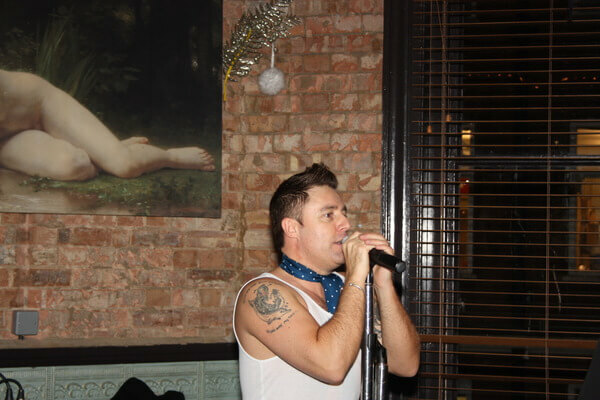 Andy executes an incredible Robbie Williams tribute that is simply unrivalled in the UK. 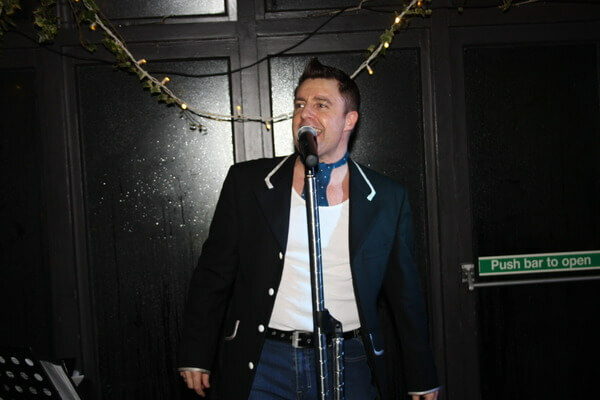 Andy’s Robbie Williams tribute show is jam-packed with big tunes from Robbie’s entire career, including smash hits from his Take That days such as ‘Relight My Fire’ and ‘Could It Be Magic’, all the way to his incredible solo records including ‘Let Me Entertain You’, ‘Rock DJ’ and of course not forgetting the beautiful ‘Angels’, which nobody can resist singing along to! 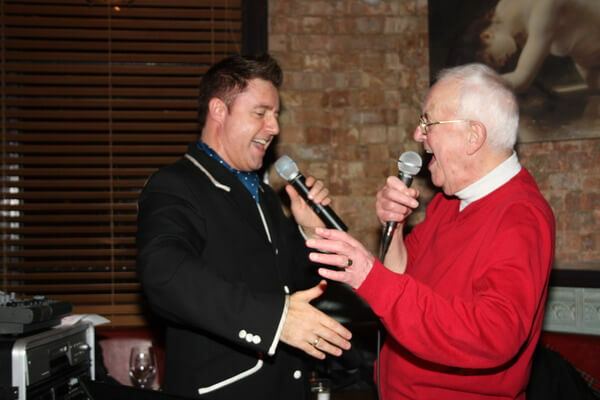 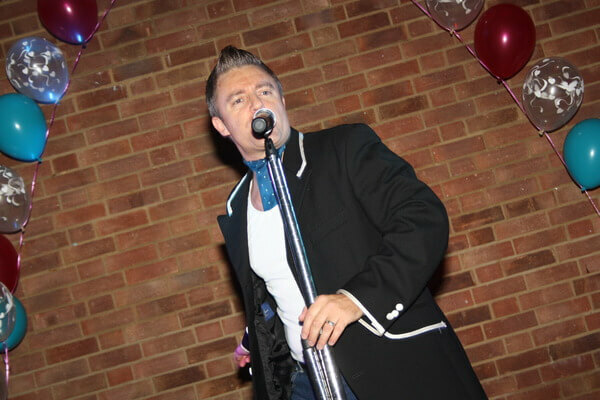 If you have been searching high and low for the best Robbie Williams singer, book Andy for a night of exceptional entertainment, guaranteed to get everyone up and dancing. 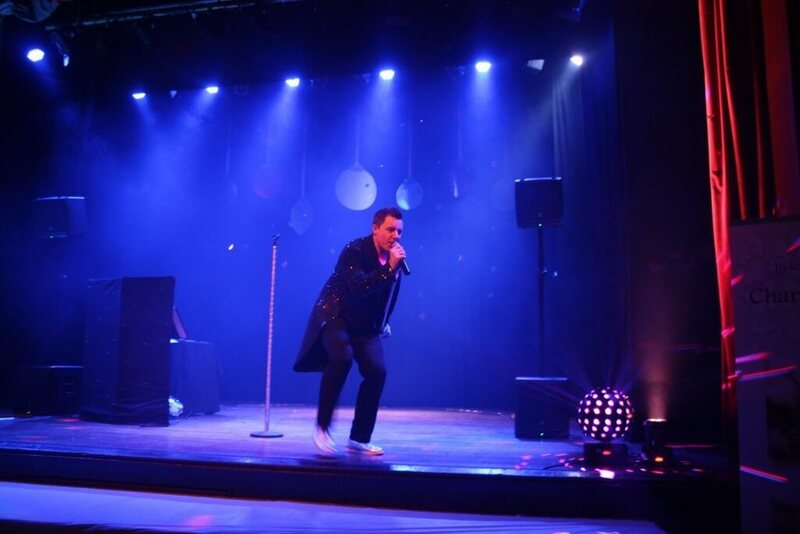 Whether you are looking to book a Robbie Williams tribute for a big company function, an upcoming wedding or charity fundraiser, Andy’s renowned tribute show will most certainly add that something special to your event. 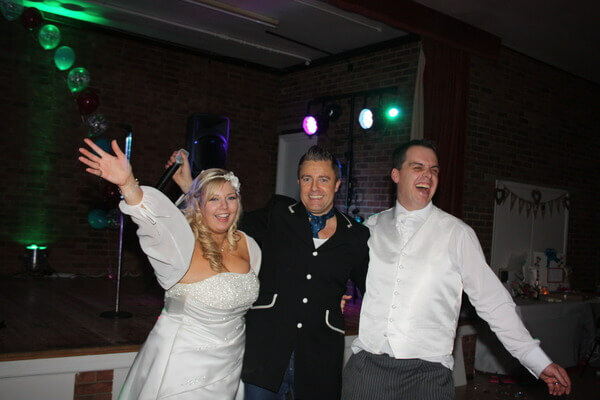 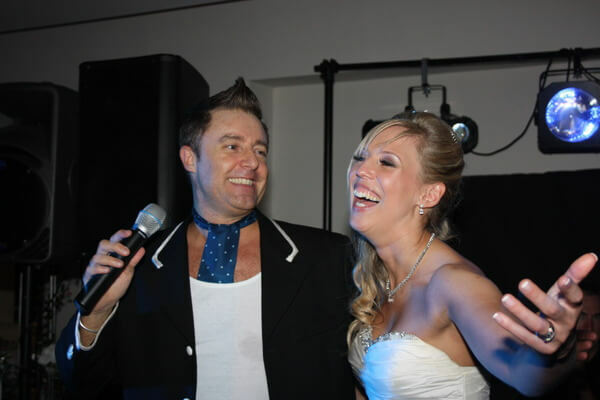 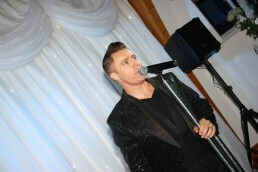 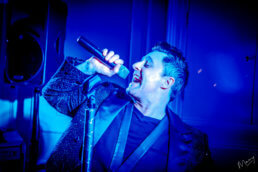 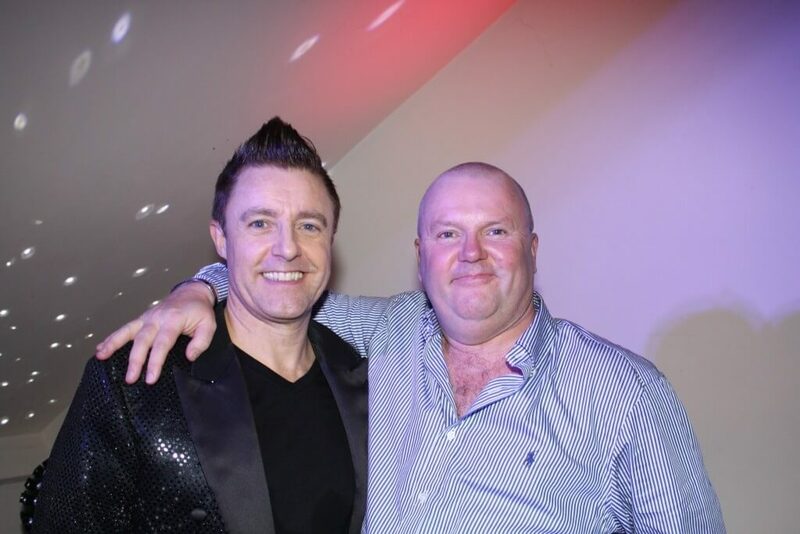 Andy’s professional Robbie Williams tribute act features a fantastic light show that will amaze you and your guests. 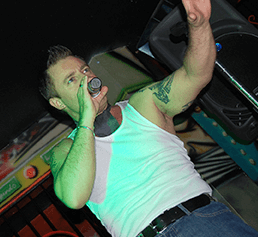 Andy’s eye for detail has ensured that everything from the microphone stand right down to his tattoos are as authentic as can be, so you won’t feel robbed of the real Robbie! 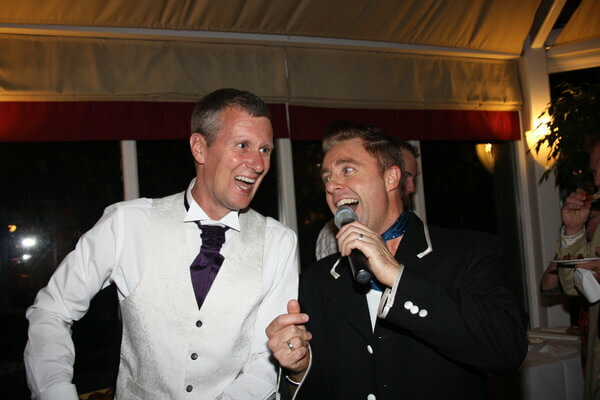 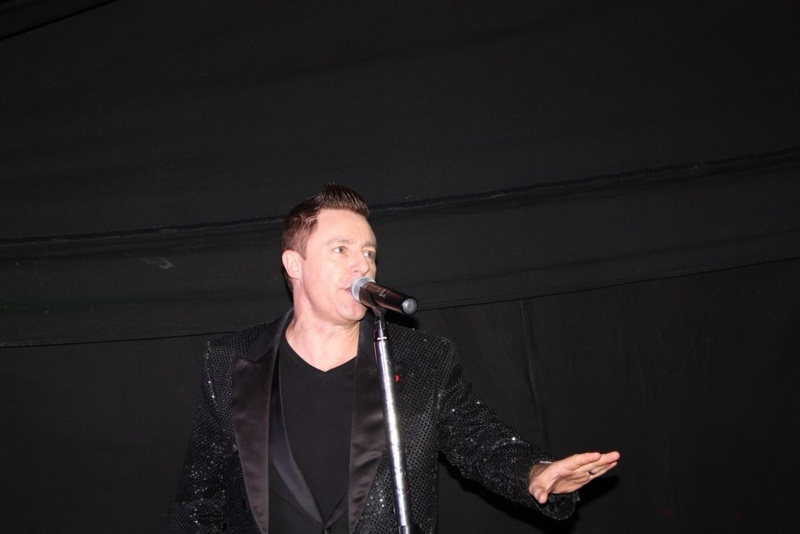 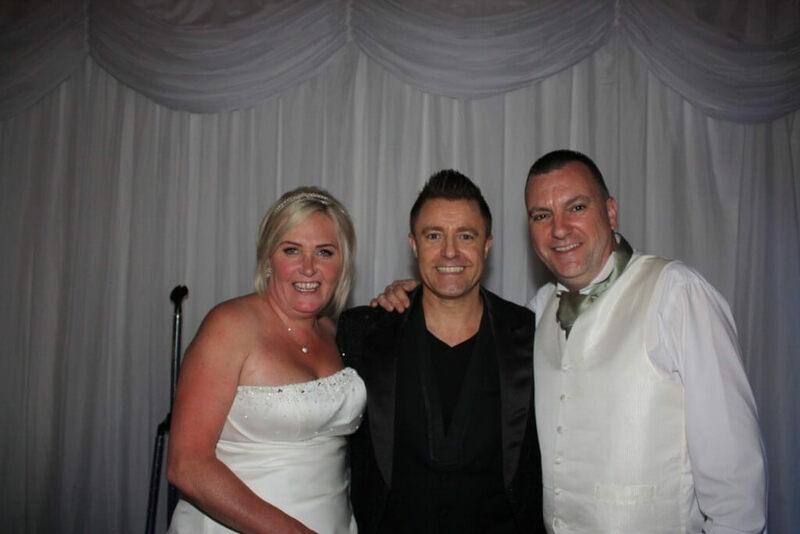 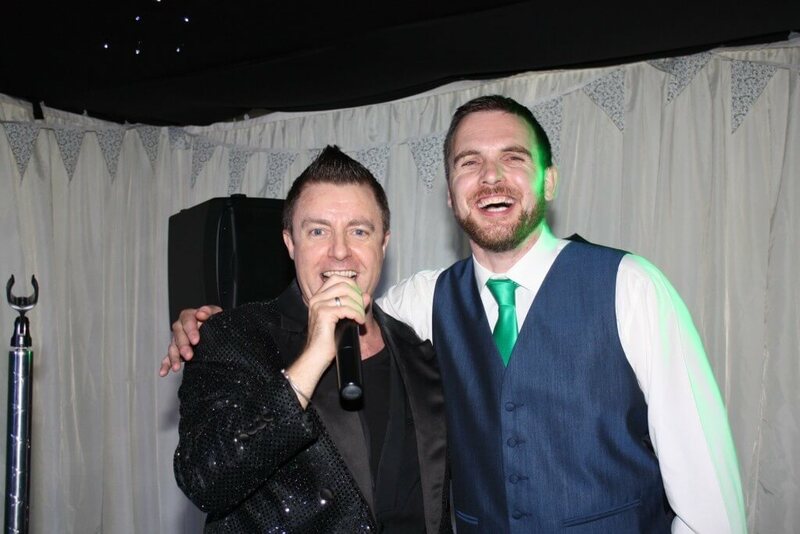 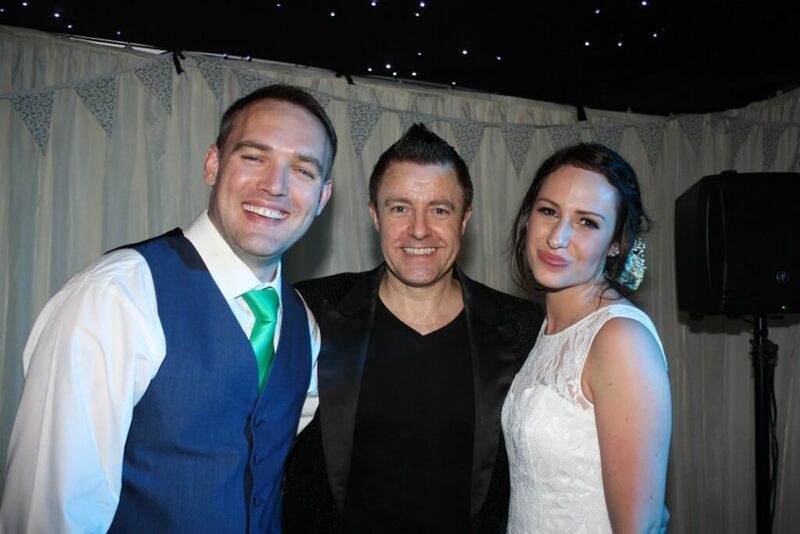 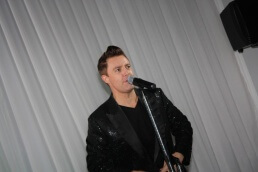 You won’t believe how convincing Andy is when he steps out onto the stage – in fact, it was Andy’s Robbie Williams tribute show that led him to take home the ‘Best Solo Musician, Essex’ award at the 2013 Wedding Industry Awards! 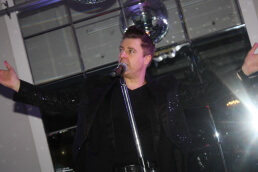 9.30am – 10.30pm 7 days a week. 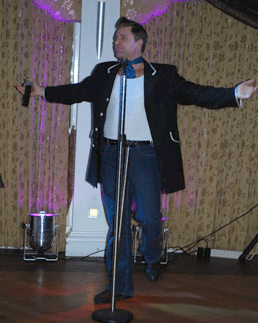 Shows can be performed individually or why not mix and match to suit your requirements? 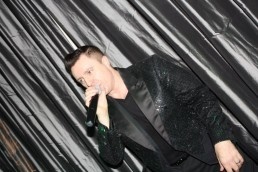 Please note that the Disco and Show Girls incurs an additional charge. 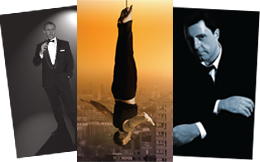 For more information on what’s included in all of our shows please visit the show page. 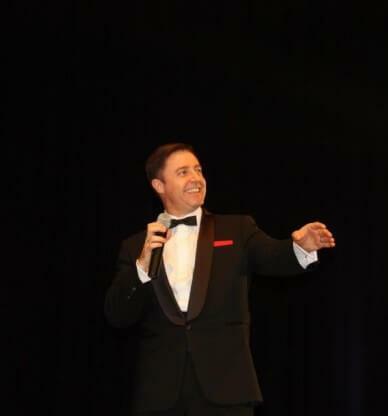 The slick and stylish Rat Pack tribute show features timeless classics from Frank Sinatra, Dean Martin and Sammy Davis Jr, plus a few more artists from that time including Nat King Cole and Bobby Darrin. 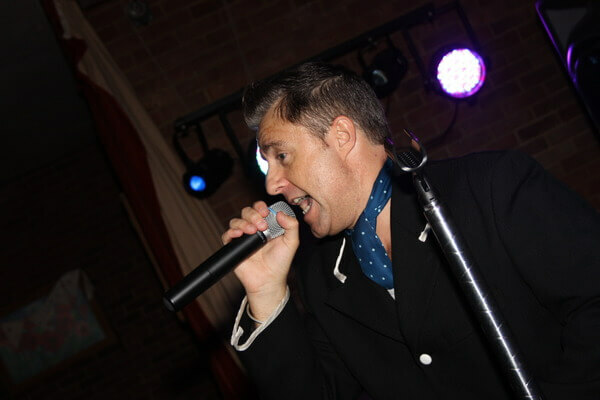 The Rat Pack tribute show will add swing and swagger to any event. 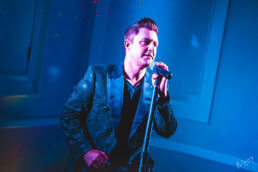 With a clever mix of swing, pop and original Buble material, this show caters for young and old alike. 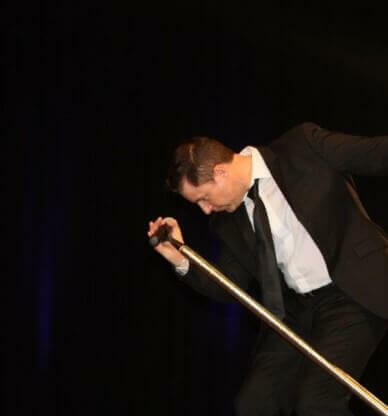 With Rat Pack swing, pop classics and Michael Buble’s own sensational hits, this is a thoroughly entertaining, classy and crowd-pleasing show.